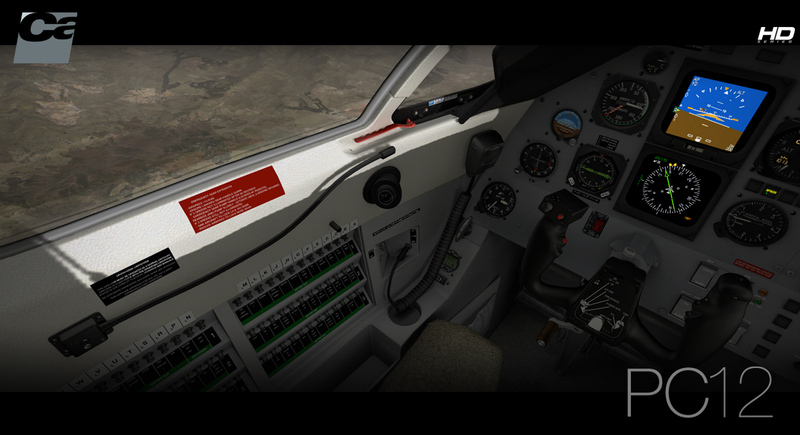 Original alarm and warning sounds. 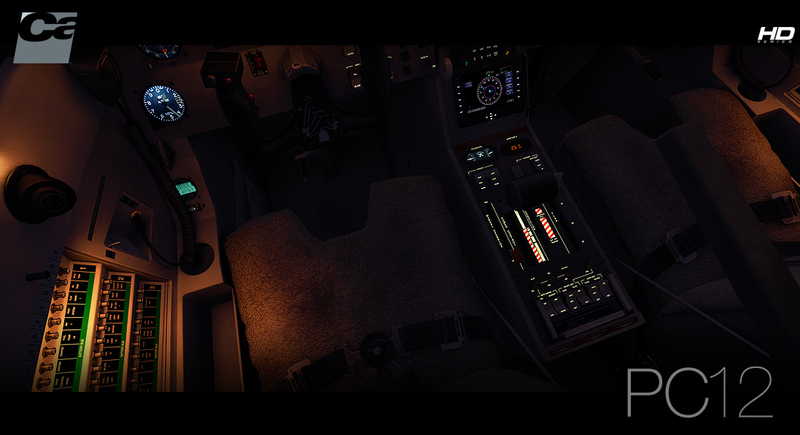 Landing and Taxi halo effect lights. 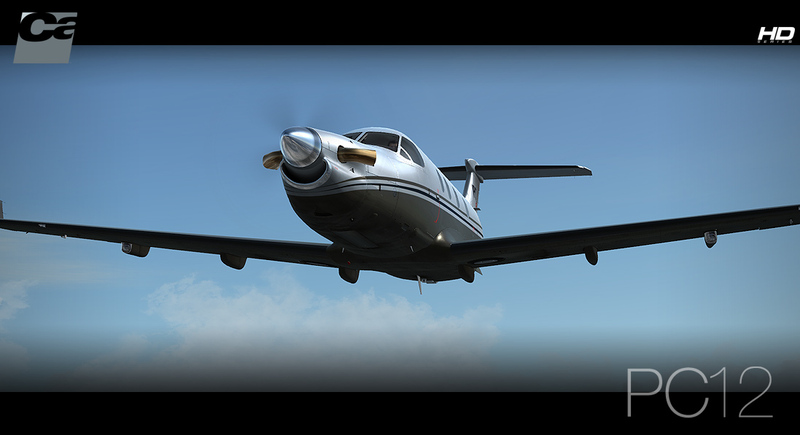 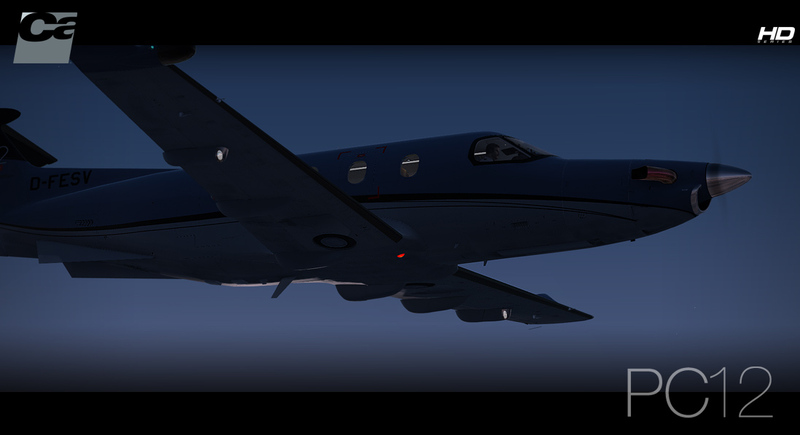 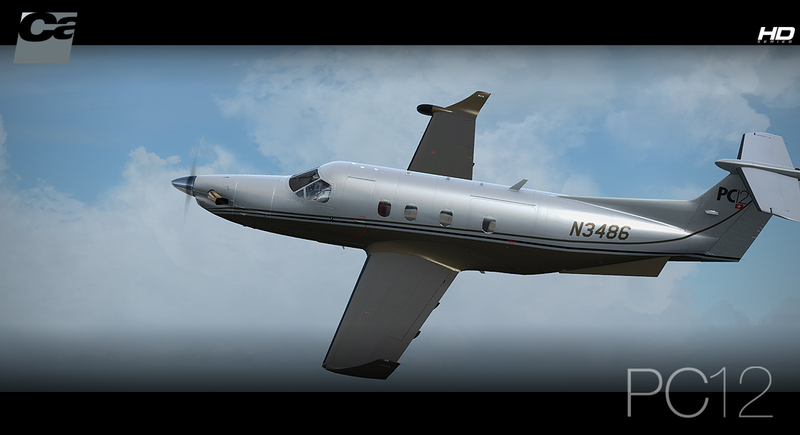 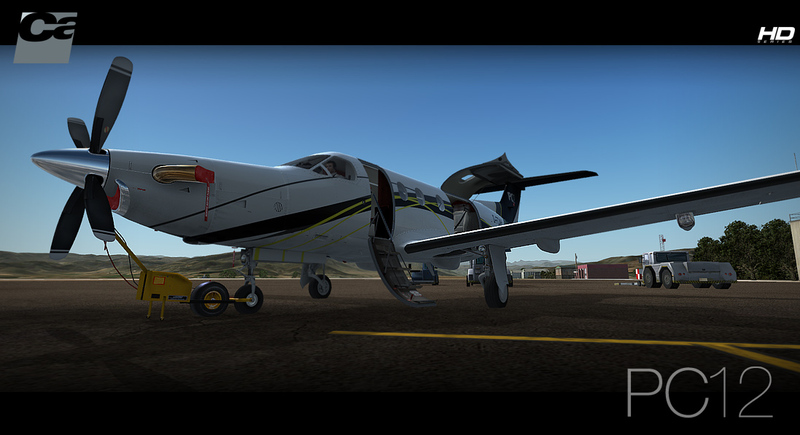 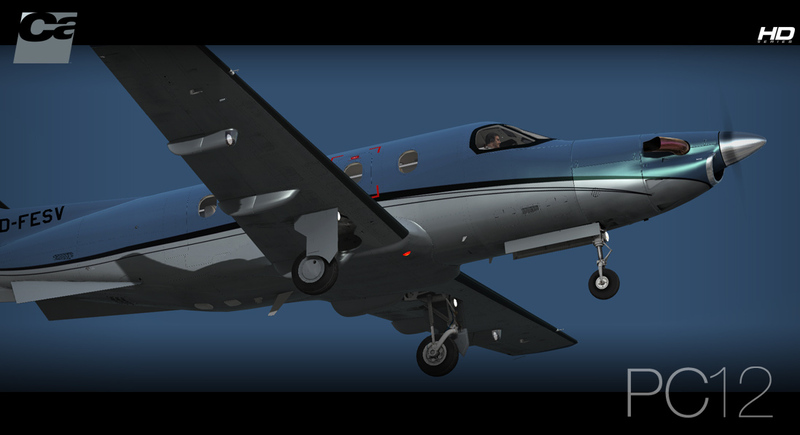 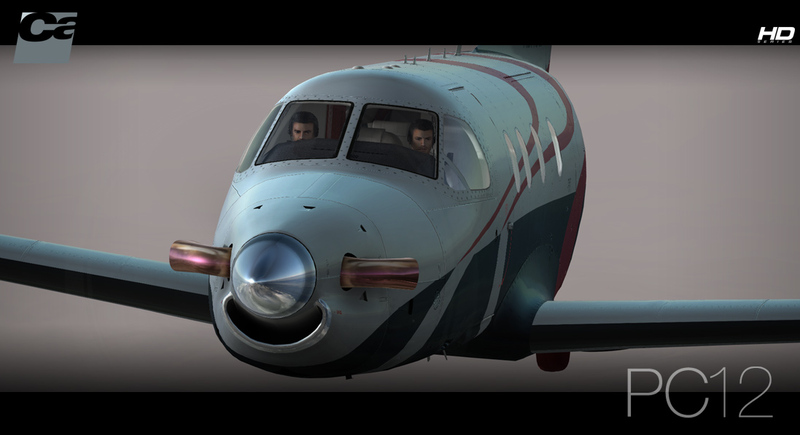 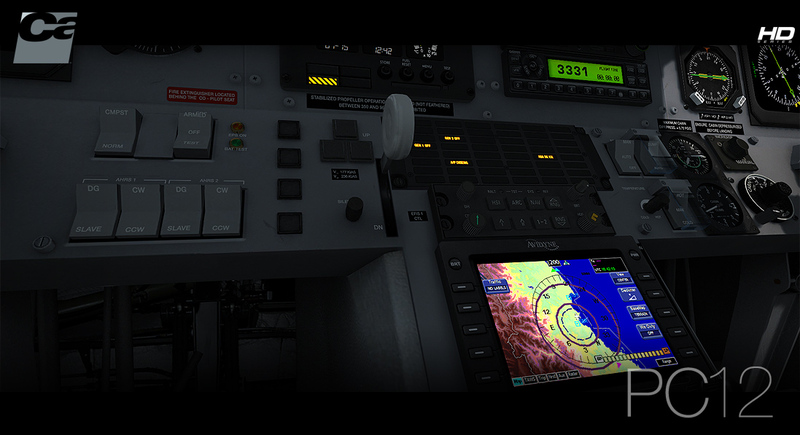 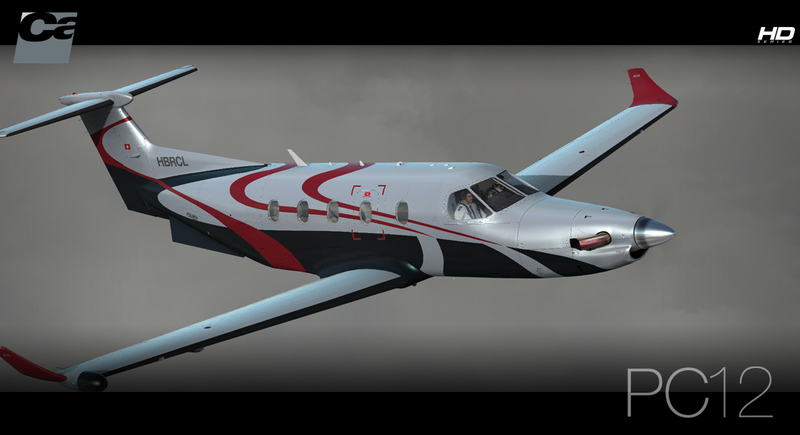 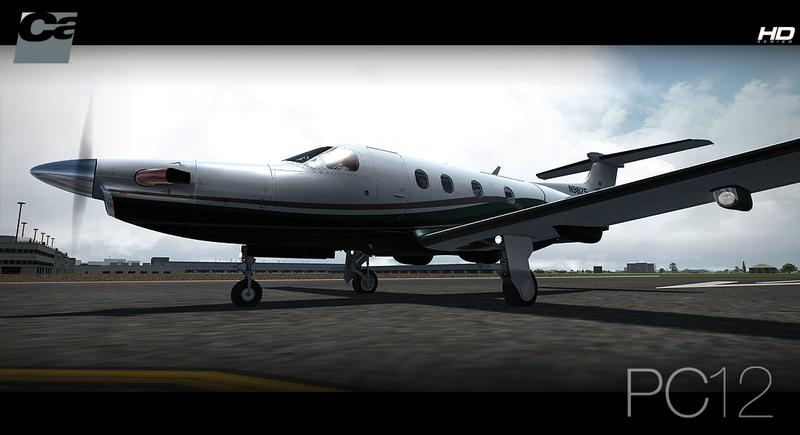 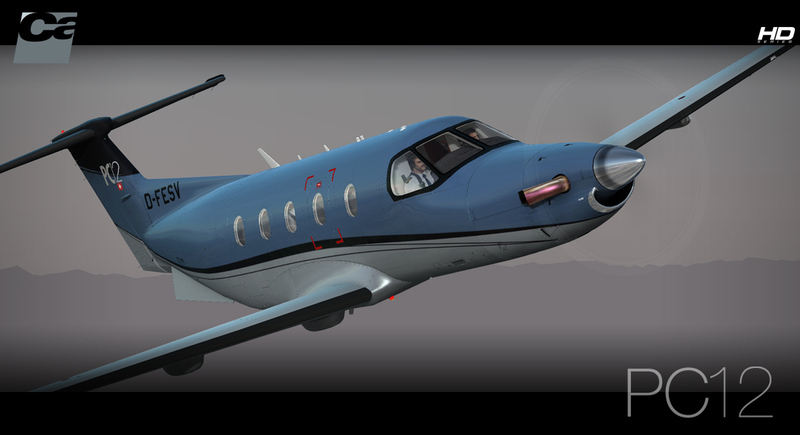 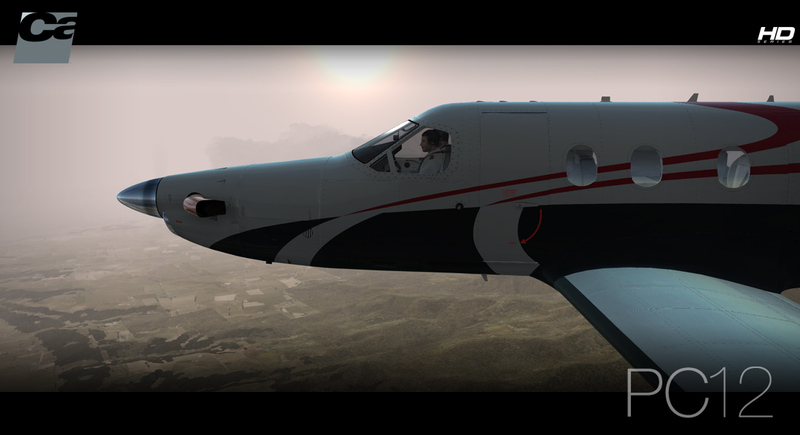 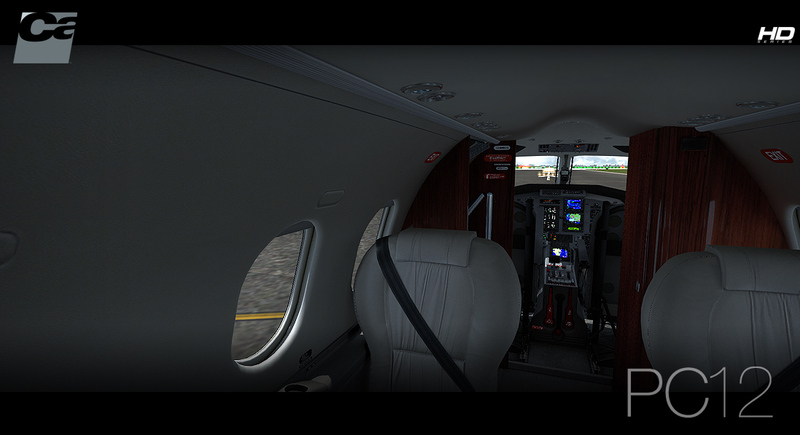 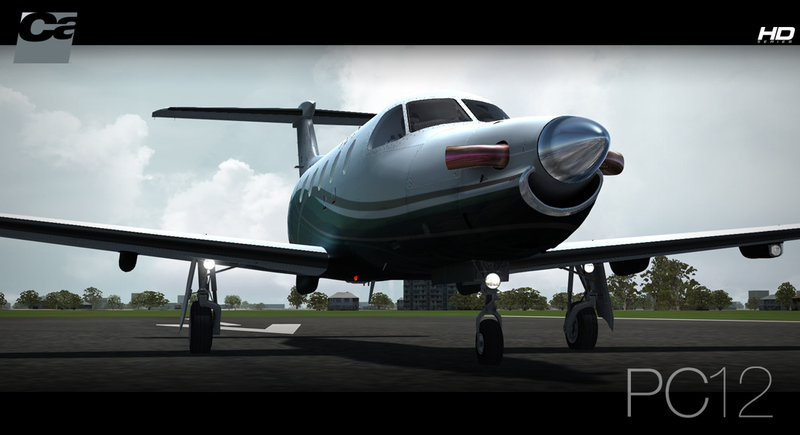 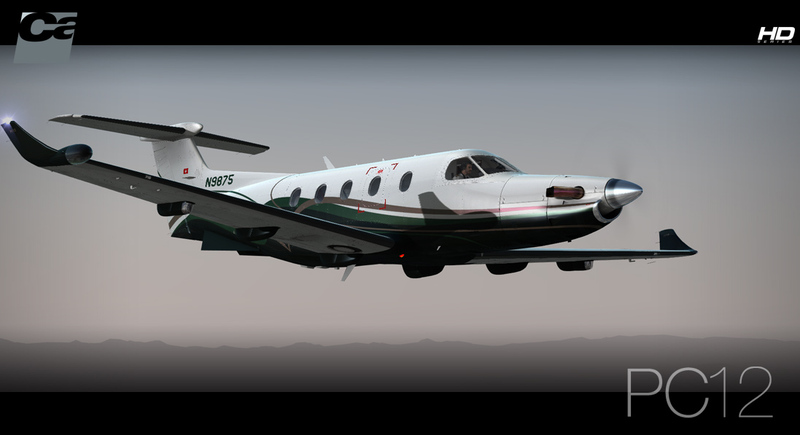 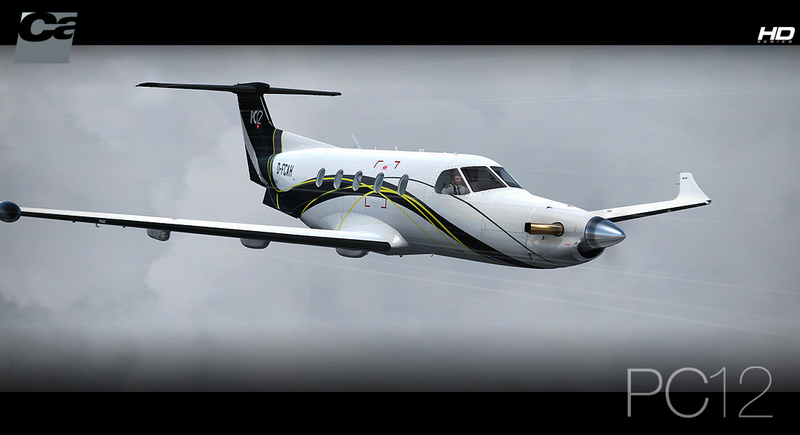 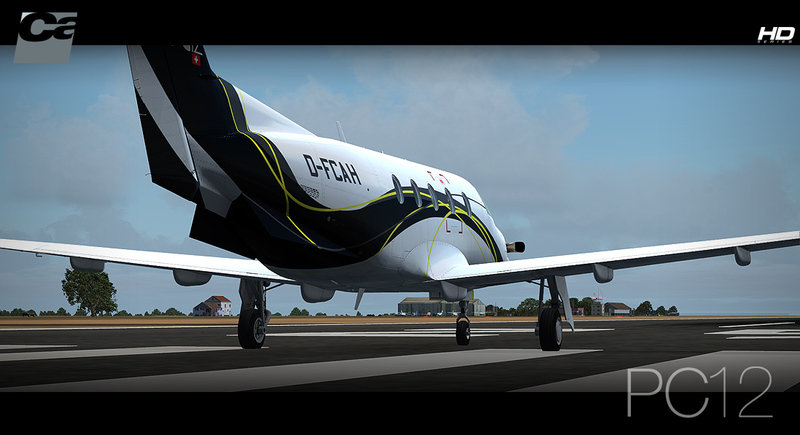 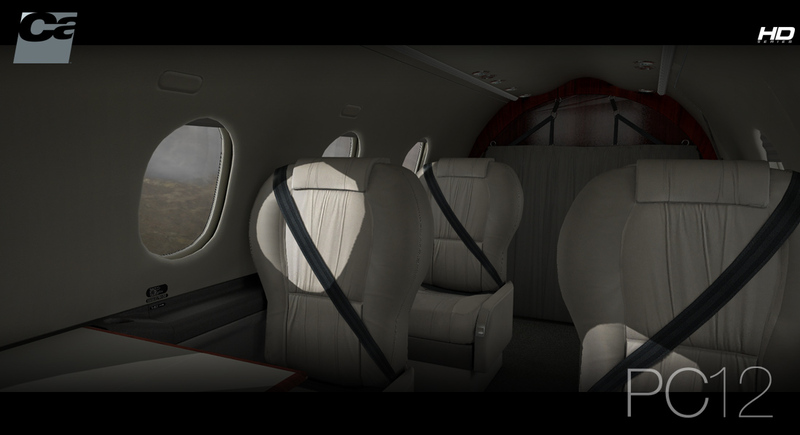 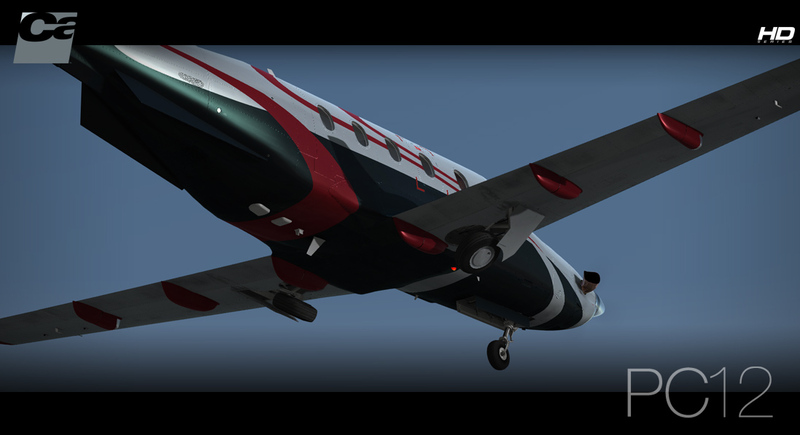 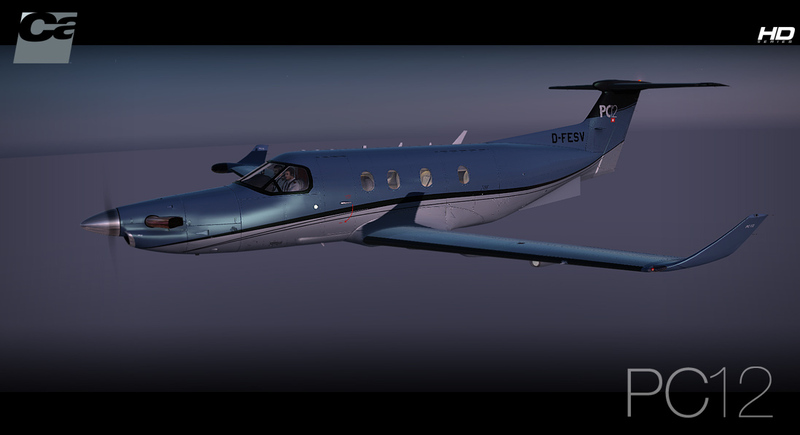 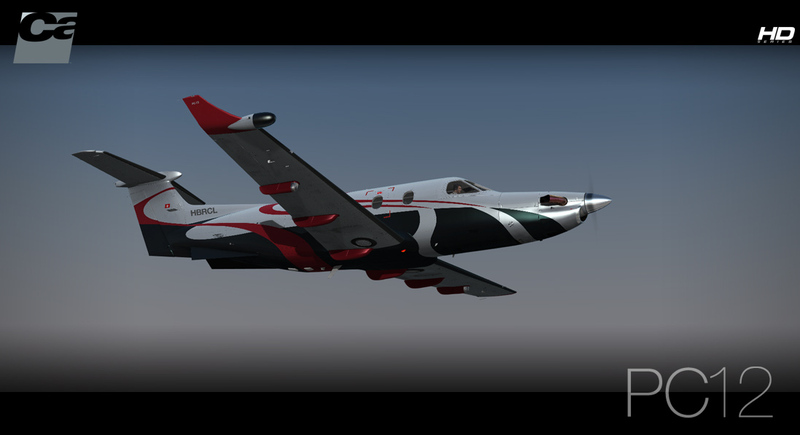 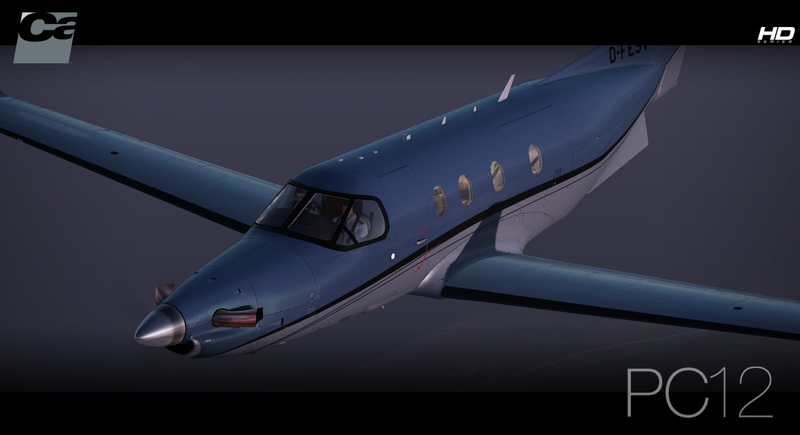 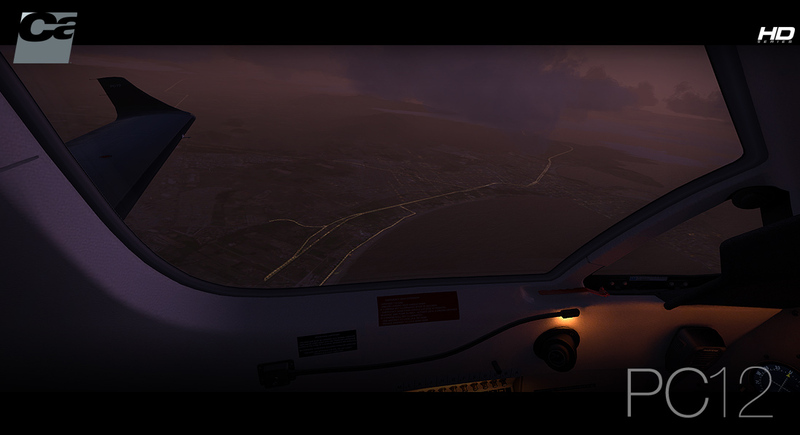 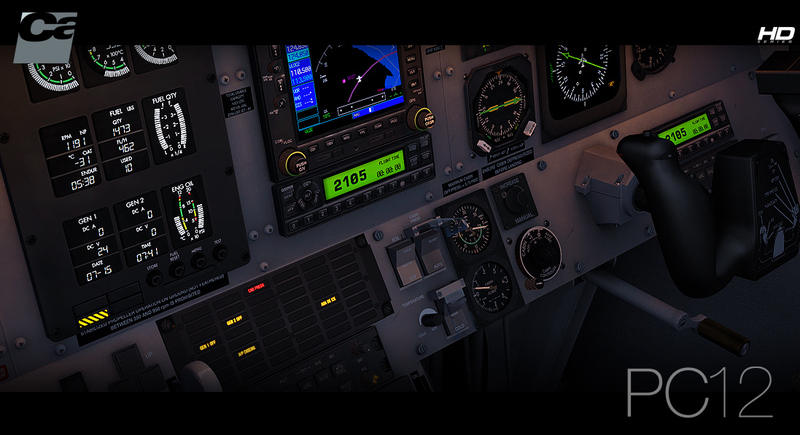 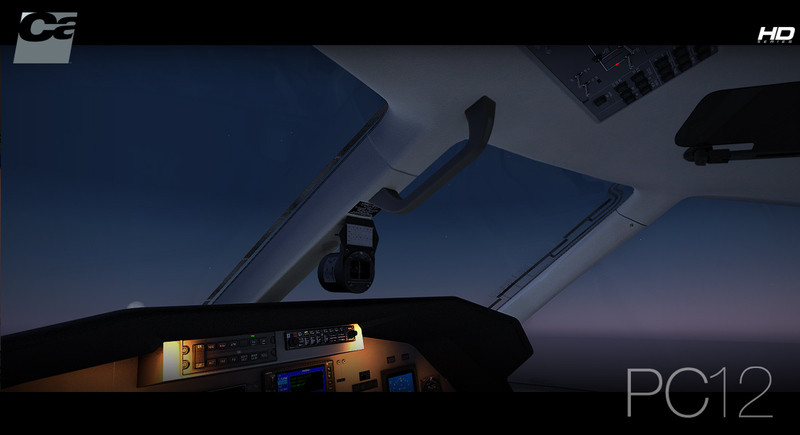 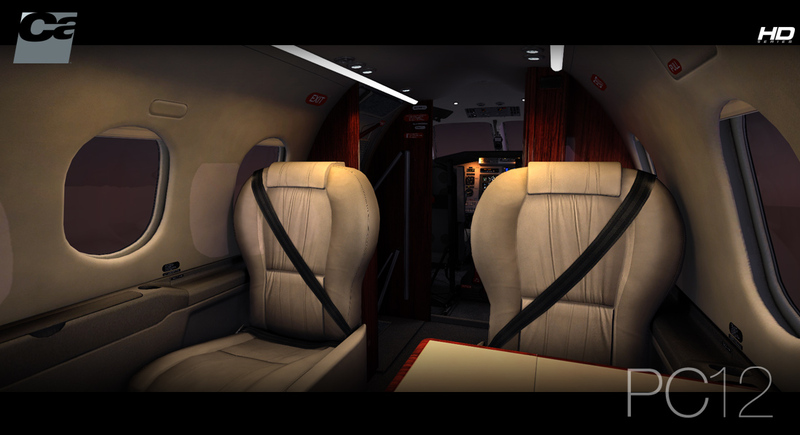 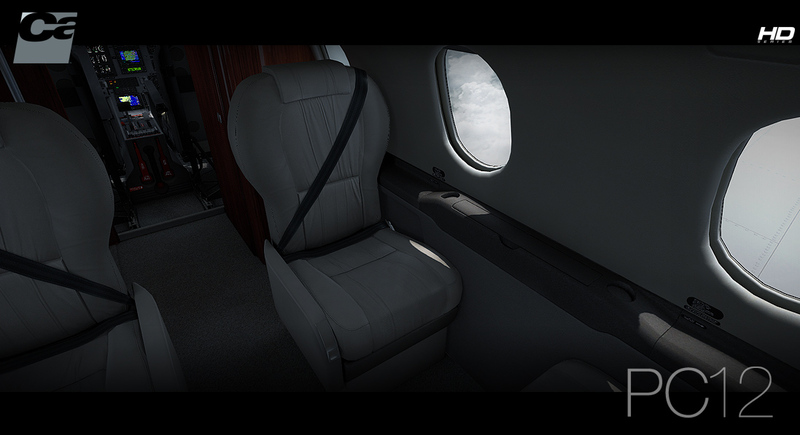 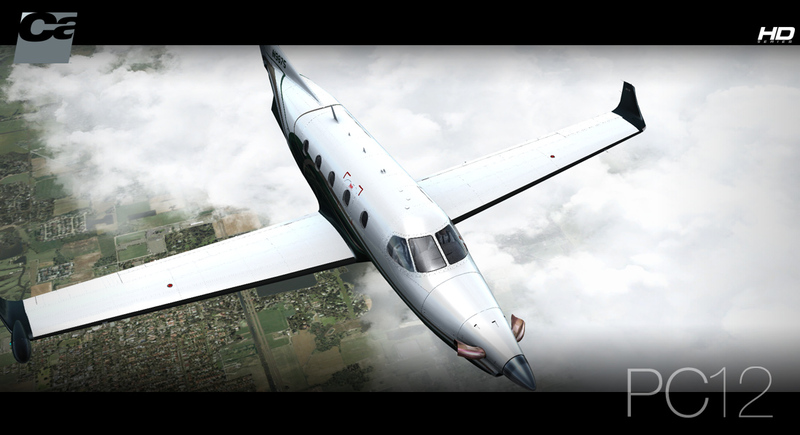 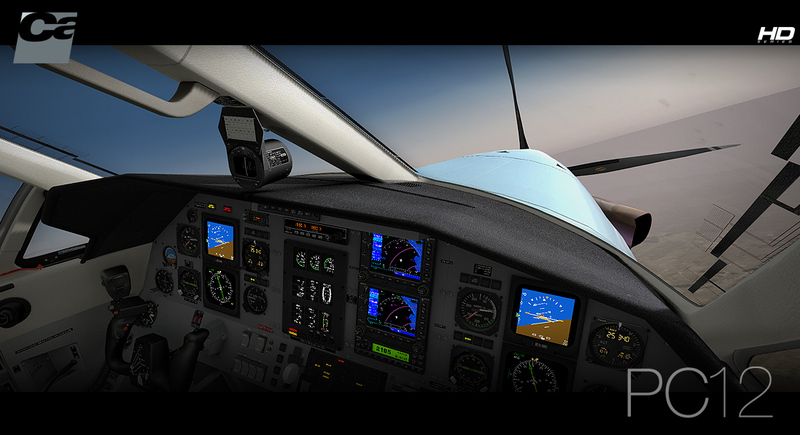 Carenado GNS530 with Reality XP integration option (only for FSX). 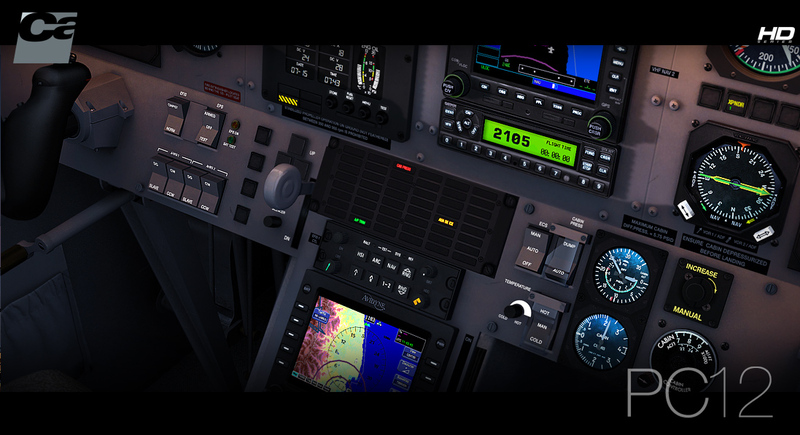 Original EFIS with EADI and EHSI installed. 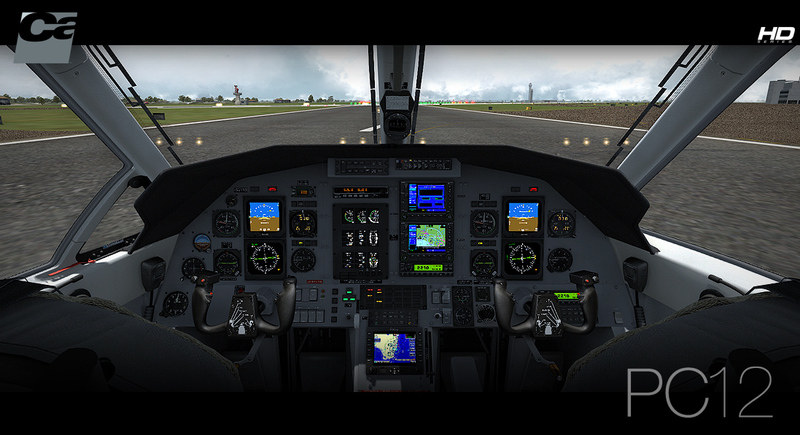 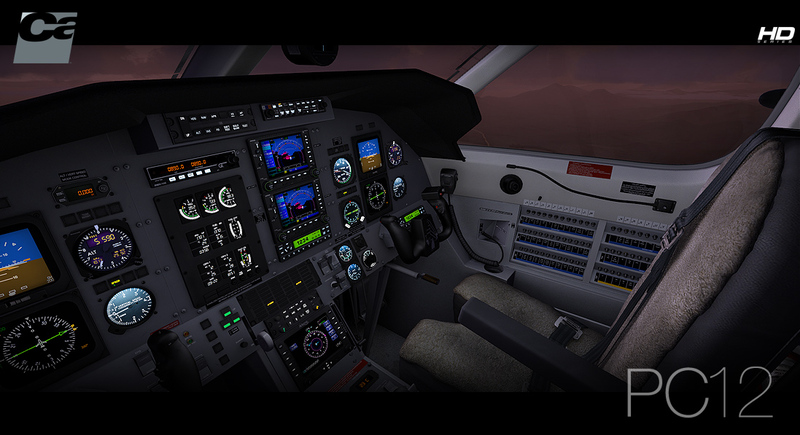 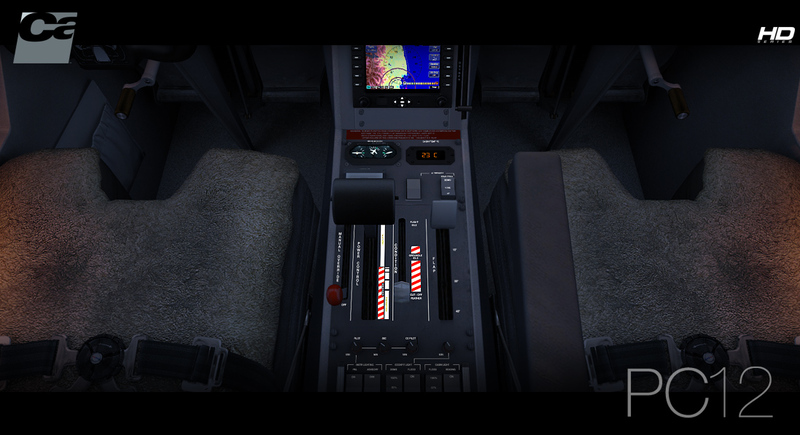 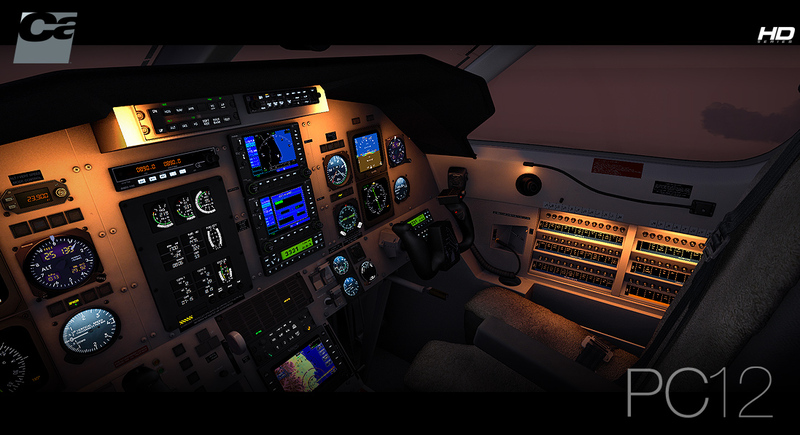 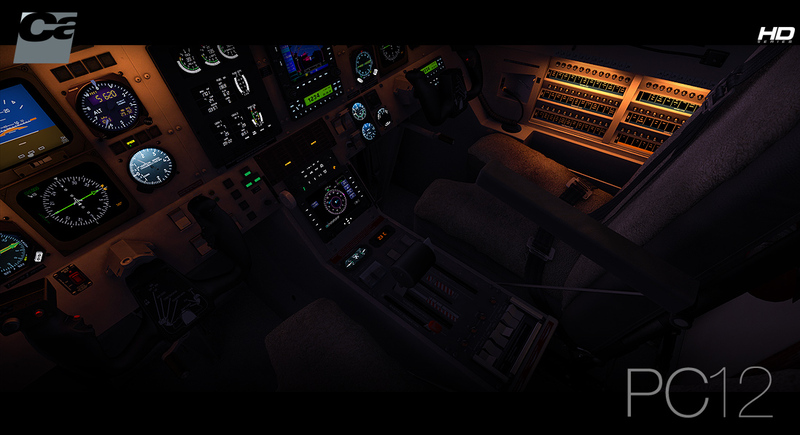 Separated lighting for cockpit flood, pilot, instrument and panel text. 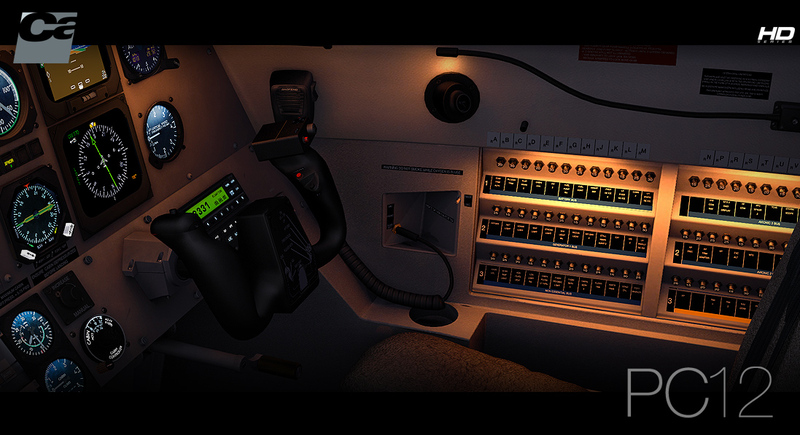 Original 3D HQ digital stereo sounds. 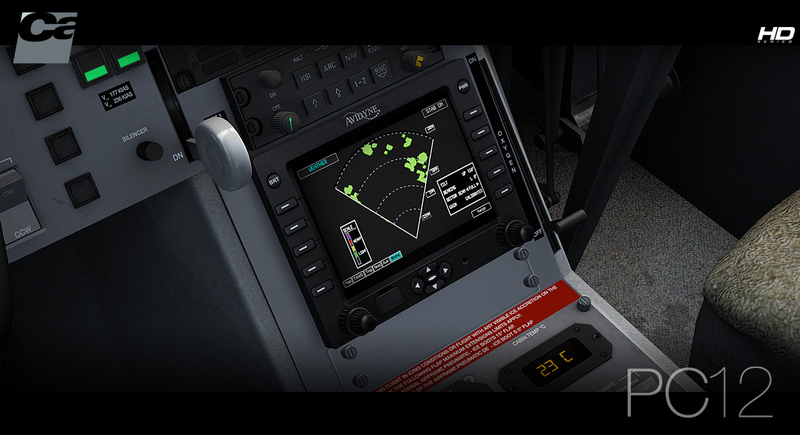 PC12 Electronic Flight Information System (EFIS) PDF. 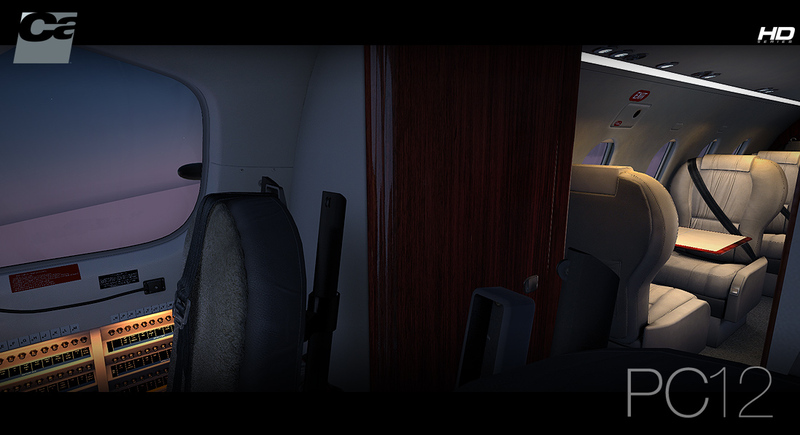 715MB available hard disk space.